It all started one morning at the bus stop when I had to carry Nathan onto the bus and buckle him into the seat because he wanted to stay behind and pet a neighbor's pug. I really thought he was just being oppositional and trying to find a way to stay home but when the bus dropped him off in the afternoon, Nathan made a bee line for Felix. Seriously, not even a "hi mom", he just tossed his backpack at me and then proceeded to pat the grandpa pug on the top of his head. He was so gentle and completely in the pug zone. All the kids at our stop were playing and Nathan wanted to invite himself over to his friend's house, Felix that is. We are thinking, after seeing how attentive Nathan is with his new friend, that it might be therapeutic for him to have his own dog. After looking at photos of many breeds, Nathan is still locked in on the small, bulgy eyed, wrinkly, flat faced breed. The pug life definitely chose Nathan. But we aren't going to go buy a pug tomorrow, we are going to make him work for it and earn it, by eating. Most other reward systems for eating have been complete failures so I am hoping this is some serious motivation. He is going to get quarters for eating his lunch at school, the one meal a day I have absolutely zero control over. 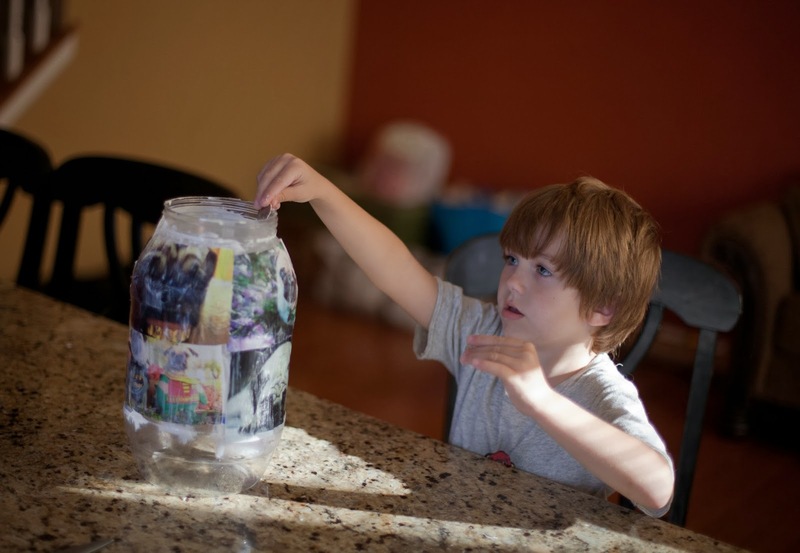 He was stoked to pic out the pictures he wanted to glue onto his Felix Fund Jar. The first photo he chose was a pug wearing gold grills on his teeth, the second photo was a very obese old pug which is his favorite photo, and then the rest were darth vader, yoda, batman and robin pug among other cute pics. 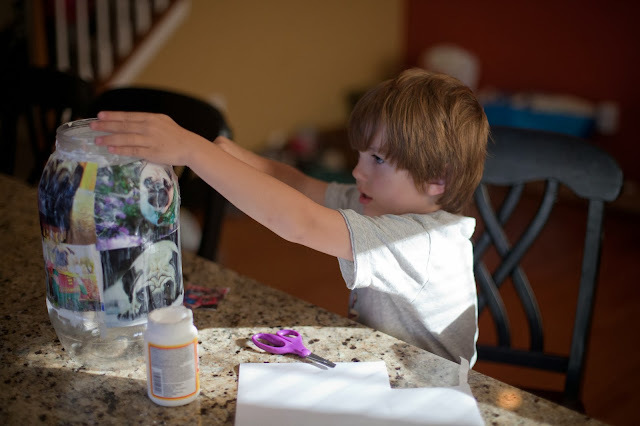 When he got home from school I let him cut out and mod podge the photos onto an old plastic animal cracker jar I was using to hold some yarn. The name may change, but right now he wants it to be Felix, just like his friend Felix. Crossing fingers and praying, this one might really work! So how is it working??? Michelle, so far so good. The one day he didn't eat anything because I think I was pushing his boundaries a little too far, too fast. That afternoon I made him give me and our neighbor coins back. The next day he ate everything but I also gave him more familiar foods. I am sure it will be good motivation for a while at least. I'll take whatever I can get. My whole family is supporting your efforts and you are making to help Nathan contribute to bettering his own self care. As Felix's Mom I'm honored that my little smelly old pug has had such an impact on Nathan. I became ill only 2 months after rescuing Felix 12 years ago and Felix has been my constant and caring companion that has comforted me for years. 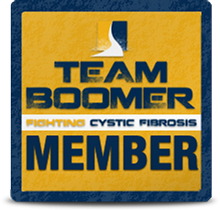 Maybe he senses what Nathan needs having a Mom with an incurable lung and heart disease. You are a wonderful Mom Christina teaching Nathan how to earn something so important, plus seeing you with him makes that obvious too. Always know Felix's family supports all of you!